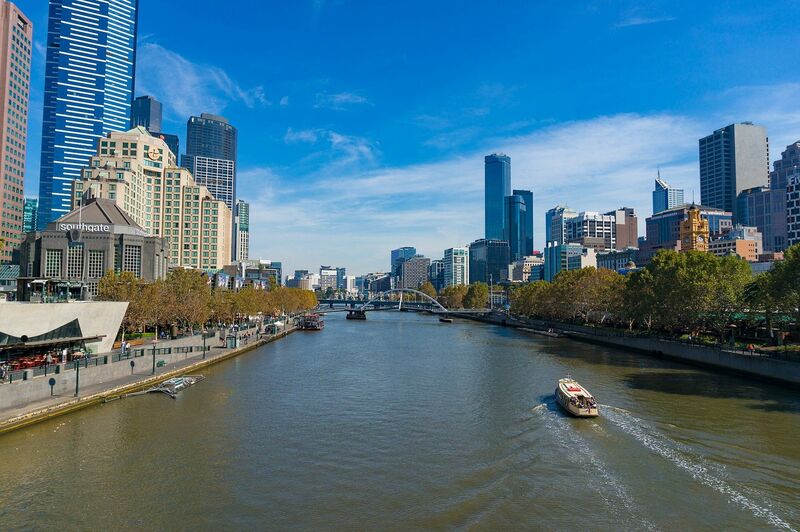 Melbourne, Australia – Aug. 5, 2018 – People around the world have chosen Melbourne as a destination for unique vacations, reunions and weddings. 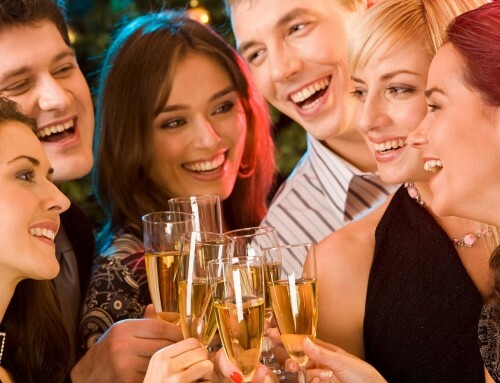 What many individuals don’t realize are just how many opportunities abound in Melbourne for Christmas parties. 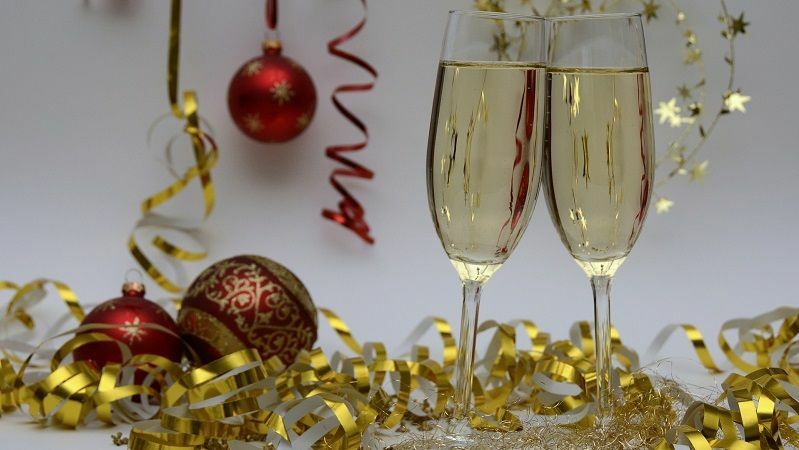 Whether it’s by bus, water or rail, a wealth of different options are available in Melbourne to celebrate the yuletide season whether it’s a family gathering, office party or corporate event. 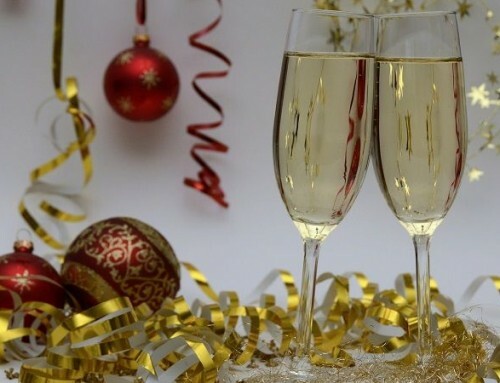 Christmas parties feature chef-prepared international cuisine, a comprehensive array of entertainment, some of the most picturesque views in the world, and a selection of beverages guaranteed to advance the Christmas spirit. Guests also each receive a double pass to the Comics Lounge. 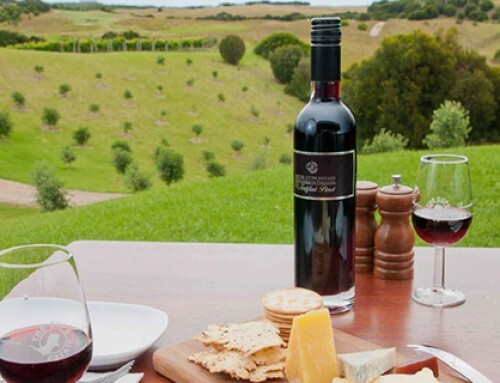 Christmas winery functions at a Yarra Valley vineyard include a sit-down menu of an entrée, main course and dessert, along with a selection of wine, beer and juices. Spirits are available for purchase. Guests can then retire to the open air deck to enjoy the view, chat, or dance to the live band during the four-hour celebration. An event manager is on-site and daytime winery tours can also be arranged. 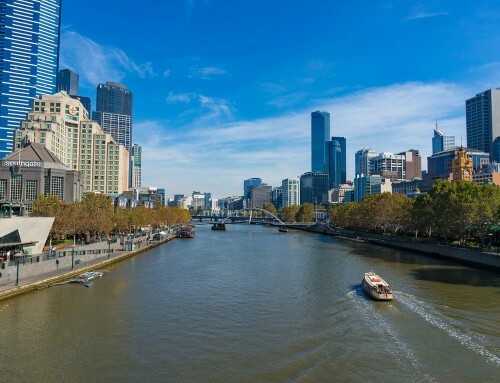 Some of Melbourne’s largest cruise ships are featured for Christmas River Boat Cruises. The 3.5-hour excursions include a delectable assortment of gourmet cuisine, an array of drinks, boutique beers and spirits, ample seating and dancing to a live band or DJ on two decks. An after party is held at the Docklands. The Christmas Twilight Train is a unique, 3.5-hour experience encompassing four different carriages all decked out for fun. Guests can move among the cars, visit the bar or cocktail room, dance to a DJ or live band, or visit the quiet compartment to enjoy the spectacular views. An event manager is on-location. 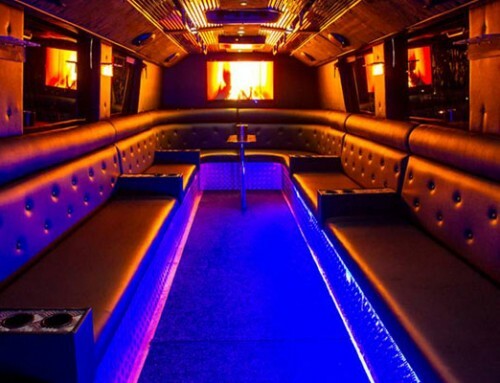 For those that want to sample the diverse celebrations of the season, a private party bus can be arranged in conjunction with a tour of the city’s nightclubs. The seven-hour events include VIP entry to the best venues and a party host with in-depth knowledge of the city and its venues. 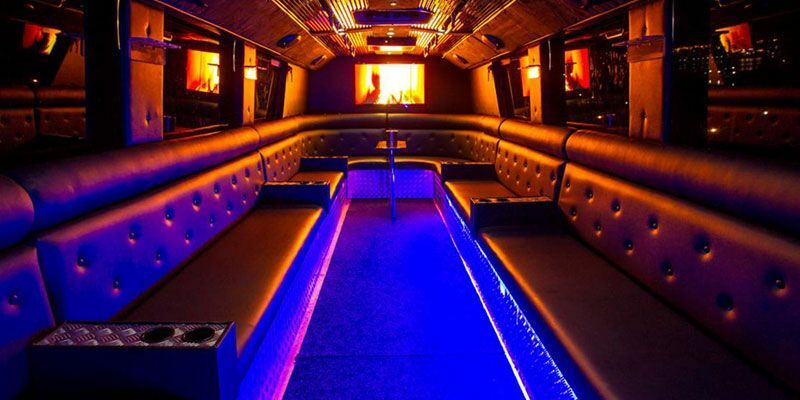 Party buses are decorated for the event, guests receive free drink cards, and individuals can be picked up at any location. 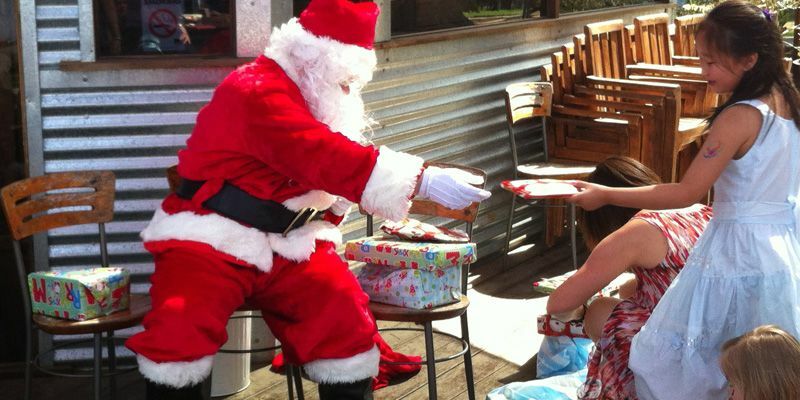 The Christmas party opportunities in Melbourne run the gamut with something to please everyone. Highly popular among Australian natives and visitors from around the globe, spots are limited and begin filling months in advance. 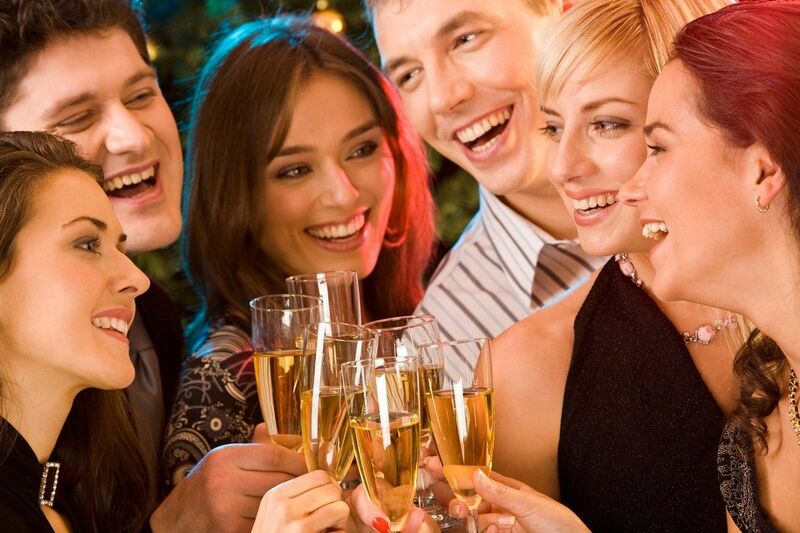 The Christmas functions Melbourne offer multiple, unforgettable ways to celebrate the season in style.